before and after weight loss stories The upgrade was successful according to the status page. The router restarted and my web browser refreshed to the administration page that I was on before. Here’s where things got interesting. go to site I noticed that after the upgrade my the firmware version on the router was 1.01.6 and not 1.02.7 as I expected. I thought that this was strange. “Did I download the wrong firmware file?”, I thought. 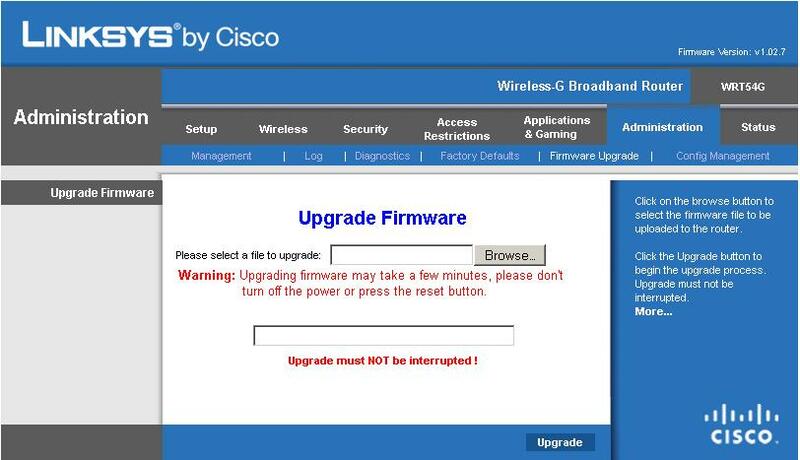 So I re-downloaded the file and started the firmware upgrade process from the same page, just as I did before. source url The mistake I made was upgrading my firmware via wireless. 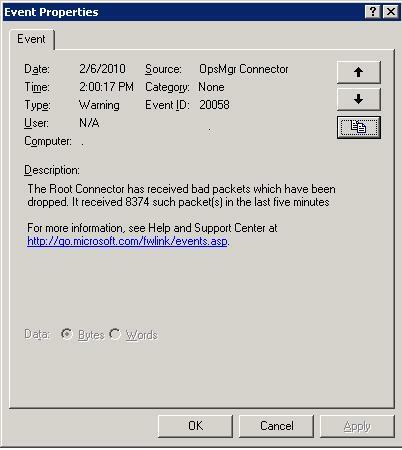 So when my router restarted, my computer automatically connected to an unsecured wireless connection. Coincidentally, this was the same router I was using and I was the screens that I would have seen on my router. The lesson learned here is to connect your computer to a wired Ethernet port if you are going to upgrade your router.